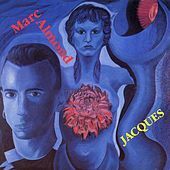 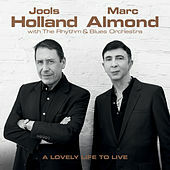 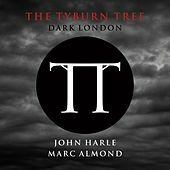 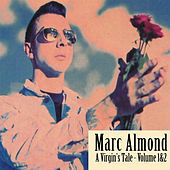 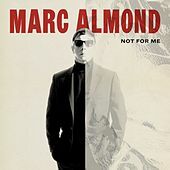 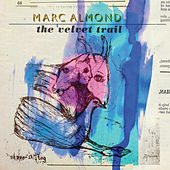 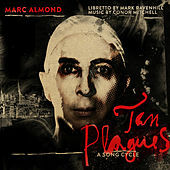 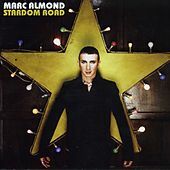 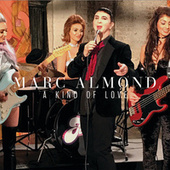 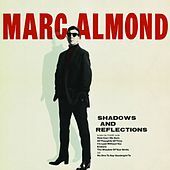 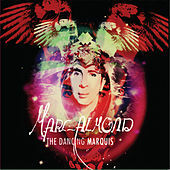 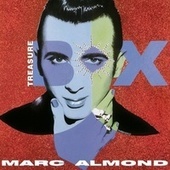 Anyone can make ugly music, but Marc Almond often makes beautiful music about ugliness. 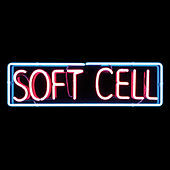 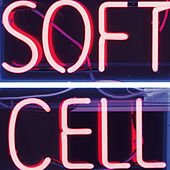 He pioneered Synth Pop with Soft Cell in the 1980s, and has spent the years since on a long, dark trip -- and he wouldn't have it any other way. 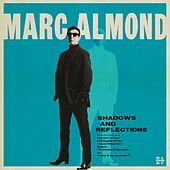 Instead of simply achieving gay poster-boy status as a successfully out star, Almond mined his dark and often campy obsessions for material. 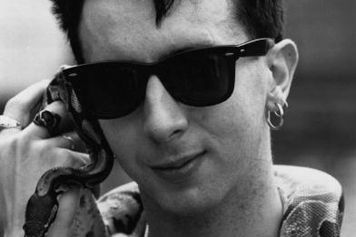 Throwing his commercial instincts to the dogs, he embraced the music of Scott Walker and the twisted writings of Jean Genet and George Bataille. 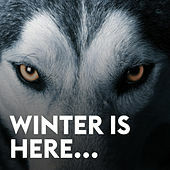 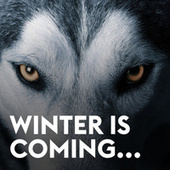 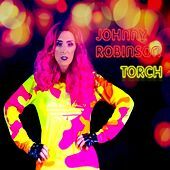 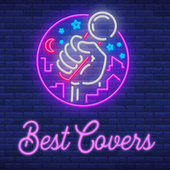 Still a name with the electronic and Goth crowds (he wears black trousers), he has released startling albums that range from Disco to The Stars We Are's orchestral pop to Mother Fist's bleak acoustic Cabaret. 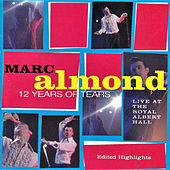 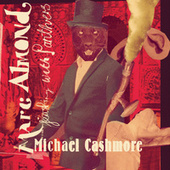 With 1999's Open All Night, Almond finally found a good balance between his mainstream and avant-garde interests.